Read Read Read This Summer! 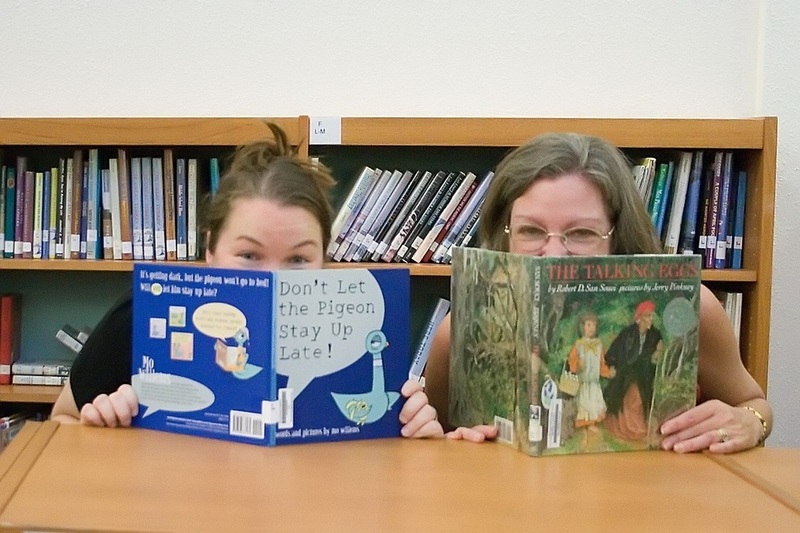 Welcome to the Caraway Library Blog! I am Mrs. Letendre (pronounced Leh-tawn, rhymes with baton!). I am so happy to be your librarian! My partner-in-crime is Mrs. Hendrickson. She is the one in charge of our crazy Book Fair costumes!